Explore with a map of El Questro. 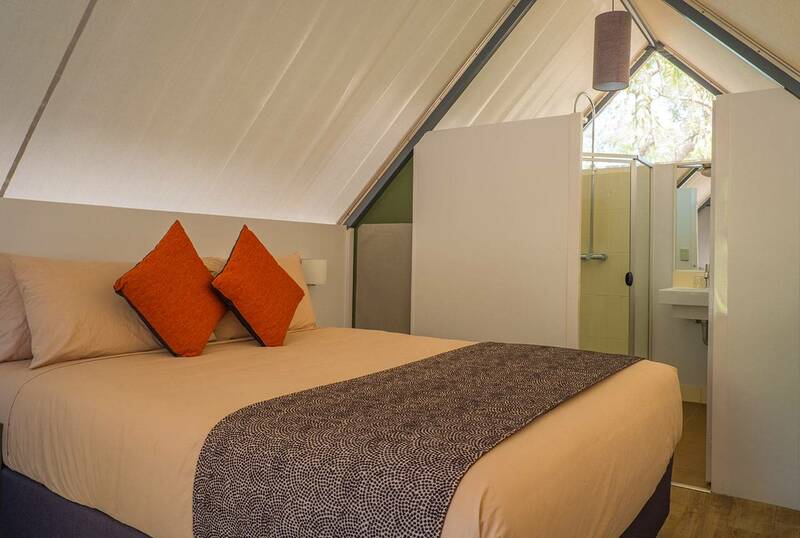 Nestled wtihin a vast and ancient landscape and overlooking the Chamberlain Gorge and River sits the jewel in El Questro's crown. 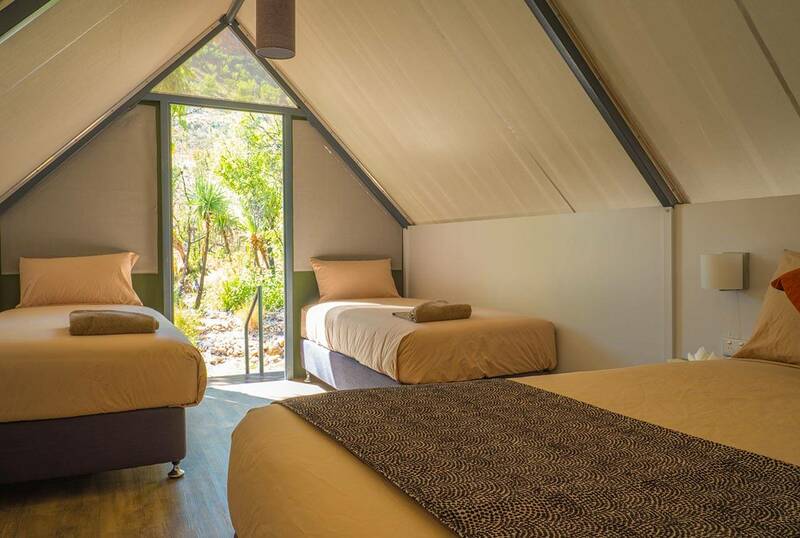 Dramatically perched on a class top with 360 degree views of the Kimberley, El Questro Homestead is a relaxed and intimate retreat catering for a maximum of 18 guests and is a proud member of Luxury Lodges of Australia. From $2,029 per room, per night, based on twin share. 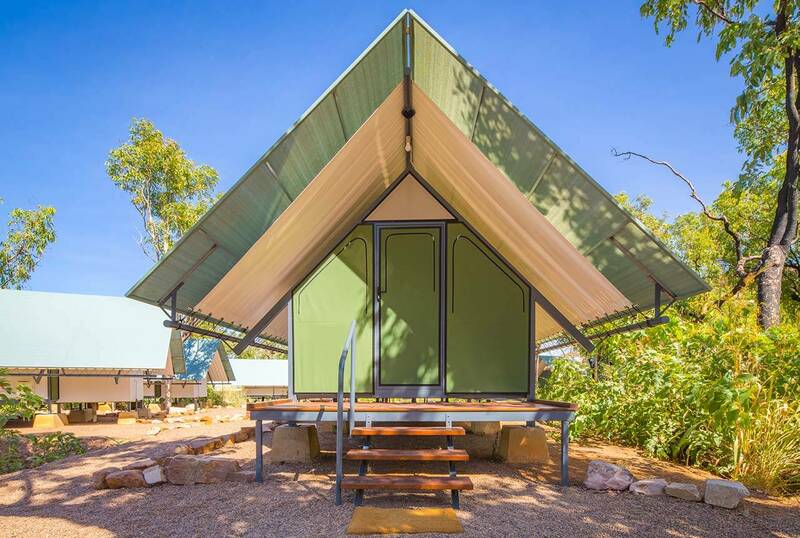 The Station is the central hub of El Questro, offering air conditioned accommodation. 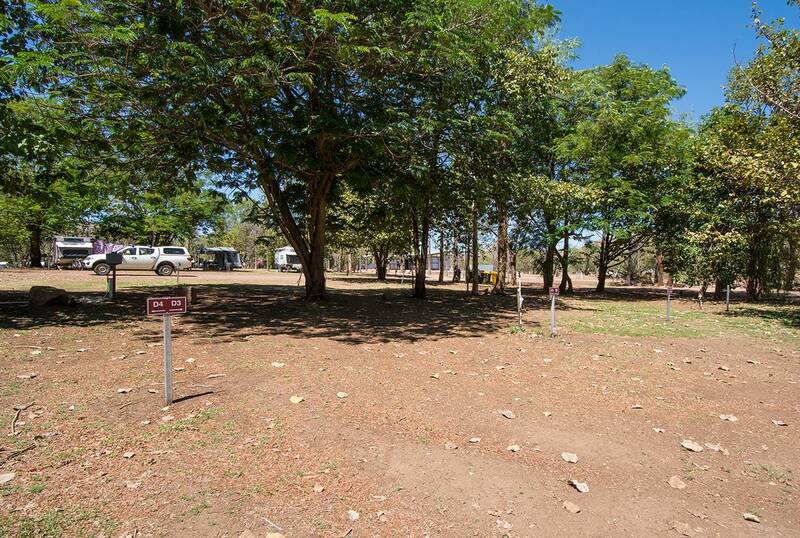 On the banks of the Pentecost River, sprawling lawns provide contrast to the surrounding Kimberley landscape. Kids can run around and explore the wide open spaces and see unique Australian wildlife. 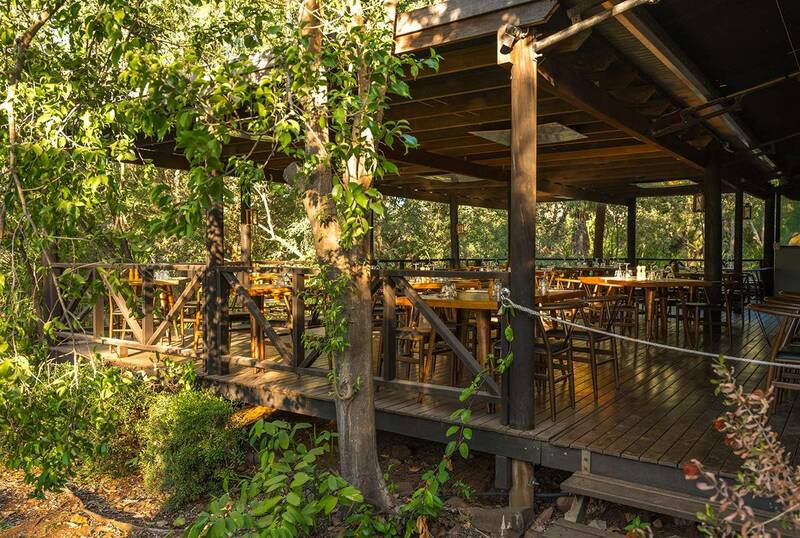 Relax on the riverbank, swim in the tranquil swimming hole and enjoy freshly made cuisine at the nearby Steakhouse restaurant. From $339 per room, per night.